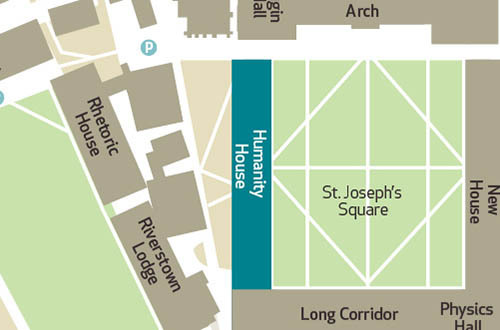 We are located on the first floor of Humanity House, South Campus. Chuir an tUachtarán a lámh leis an acht nua, an tAcht um Shaoráil Faisnéise 2014, agus fógraíodh ina dhlí é an 14 Deireadh Fómhair 2014. Tagann an tAcht sin in áit na nAchtanna um Shaoráil Faisnéise 1997 agus 2003.